Well…maybe not 50, although if you contacted 50 companies, you WOULD see all the different shades of each company! 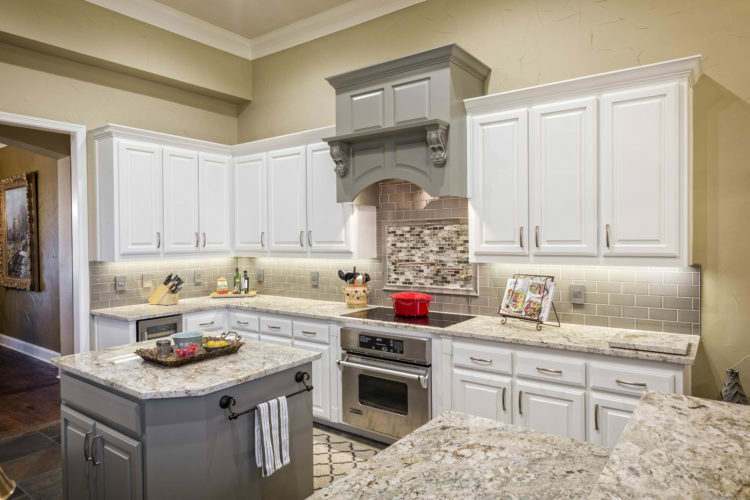 So, let’s say you’ve decided you want to redo the “shades” of your home, whether the kitchen or bathroom, an add-on or something else. So then you call three (or more) contractors, because someone said it was a good idea. “Talk to three contractors at least,” they said. If you don’t compare, how will you know you’ve gotten the right deal? 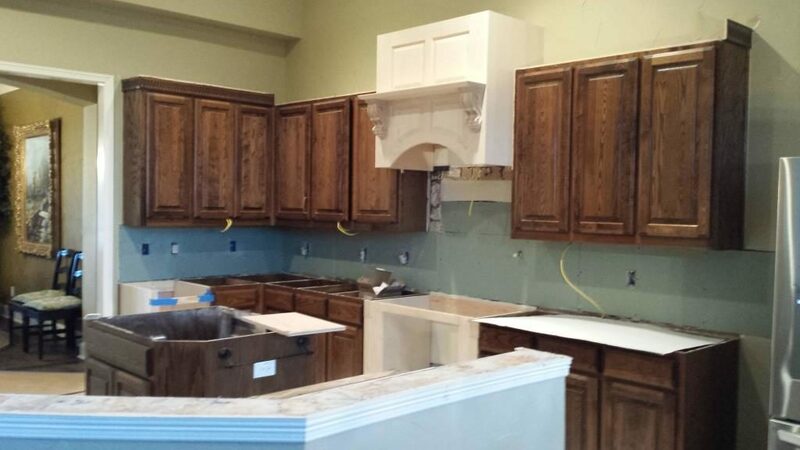 The three contractors come to your house and you discuss the project with each in turn. Here is where the process falls apart…and for a pretty simple reason. You have some idea of what you might want, and you discuss it with contractor #1. He makes suggestions and adds to your idea. He leaves with his perception of what you want. Contractor #2 comes and you discuss the project with him. This time you offer a little more information because you are wiser from the discussion with contractor #1. You may have also gotten some new ideas since you spoke to #1. Contractor #2 offers more ideas and different suggestions. He leaves with his perception of what you want. 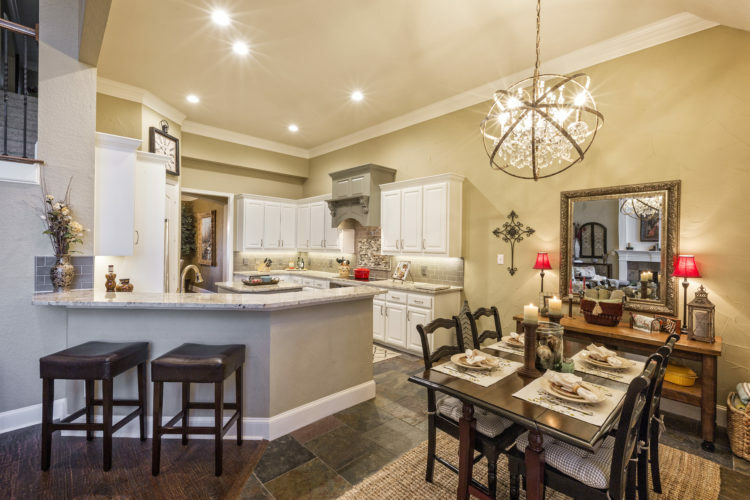 Let’s say you want to remodel your kitchen. All three contractors leave knowing that. But this is where the possible “apples-to-apples” comparison STOPS. 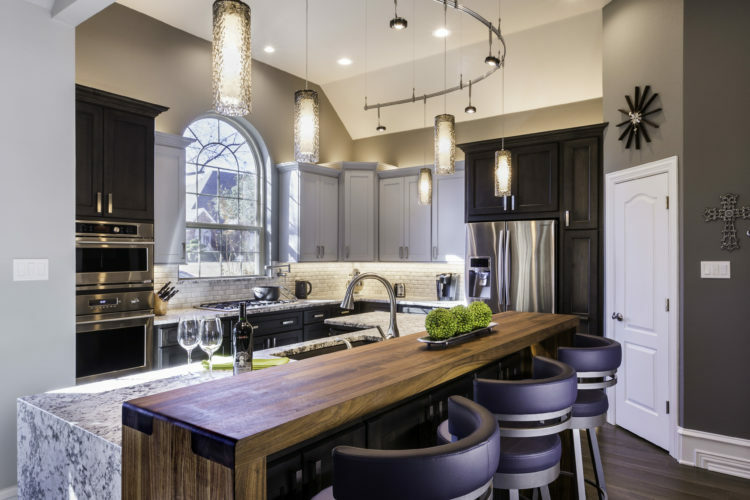 Unless you have given each contractor a plan delineating the exact same project and a list of the exact materials to be used, you will receive three different estimates on three very different kitchens. At this point, the three estimates are almost useless. What IS useful is that you have met three contractors and gotten some feel for who you like. Regardless of the estimates, if two of the three contractors made you a bit nervous, do you want them in your house for a few weeks? Do you want to deal with them if you have a small issue with something in your project? You may also be thinking, “but I’m going to ask for a line item breakout, this way I can definitely line up apples to apples.” But what you have to understand is that remodeling is not like going to the grocery store, where you can pull out one item and it has a direct effect on the cost. 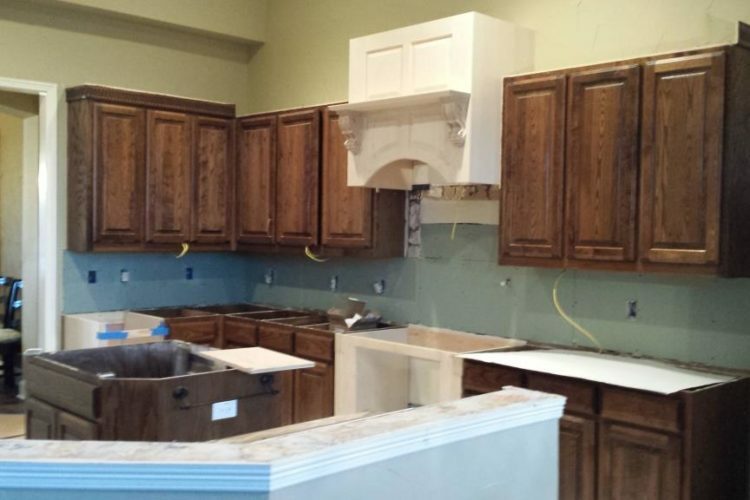 Remodeling is more like the entire recipe…if you don’t have a main ingredient, the recipe fails. Let me give you the example of a built-in fridge. 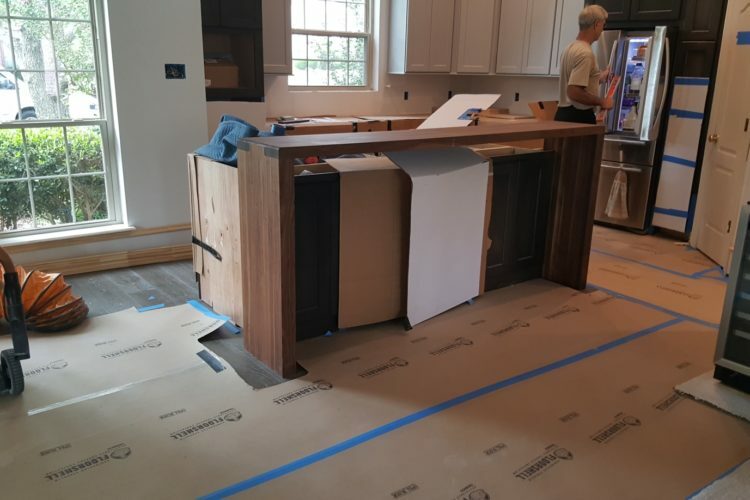 If you pull that out of your estimate and put in a freestanding fridge, your cabinetry expense will change, your plumbing and electrical will possibly change and installation will definitely change. Another factor you must take in to account is that no two companies will operate the same way. So, if you’re thinking that a line item break-out is going to let you compare apples to apples, it won’t, because you’re dealing with different companies run by different individuals all with different business models. Also, keep in mind if you’re getting that estimate for “free,” at some point you will in fact be paying for all the “free” estimates that the company has provided since, at some point, they have to earn the money for their time and travel expenses. What have you learned as you’ve talked to multiple contractors? Have you seen this effect in action? Great article. Thanks for the ideas about 50 shades of remodeling. Thanks for this one. Good work.